Product prices and availability are accurate as of 2019-04-21 01:59:13 UTC and are subject to change. Any price and availability information displayed on http://www.amazon.com/ at the time of purchase will apply to the purchase of this product. 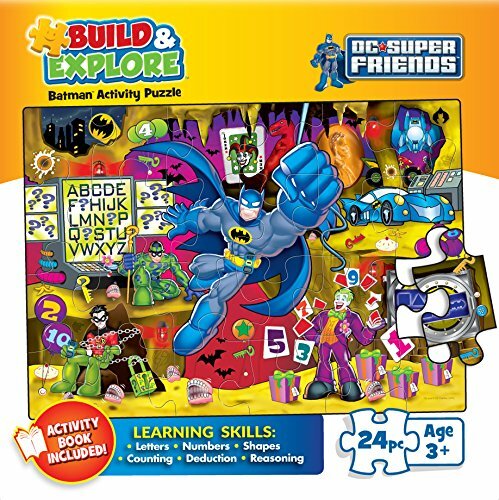 Build & Explore is a line of children's puzzles that takes the fun of puzzling to a whole new level! 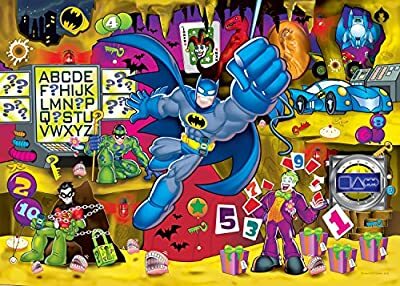 Your child will enjoy putting together this 24-piece jigsaw puzzle and then using the included activity booklet to learn counting, shapes, comparisons, problem solving and so much more! Every Buffalo Games jigsaw puzzle is manufactured in the U.S.A. from recycled puzzle board. A precision cutting technique guarantees that every piece will fit soundly with the company's signature Perfect Snap.